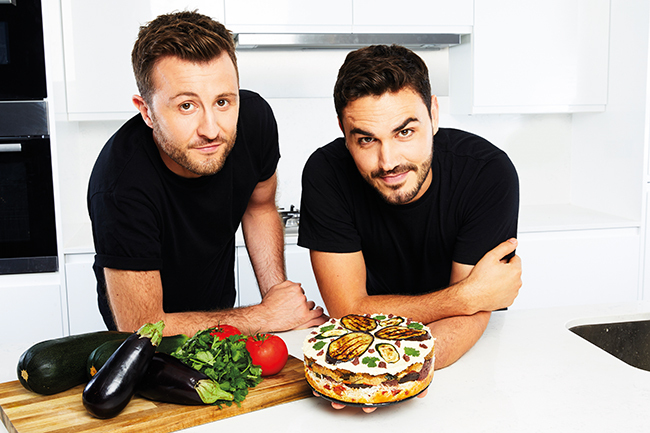 Last bite: In the kitchen with vegan cookbook authors BOSH! 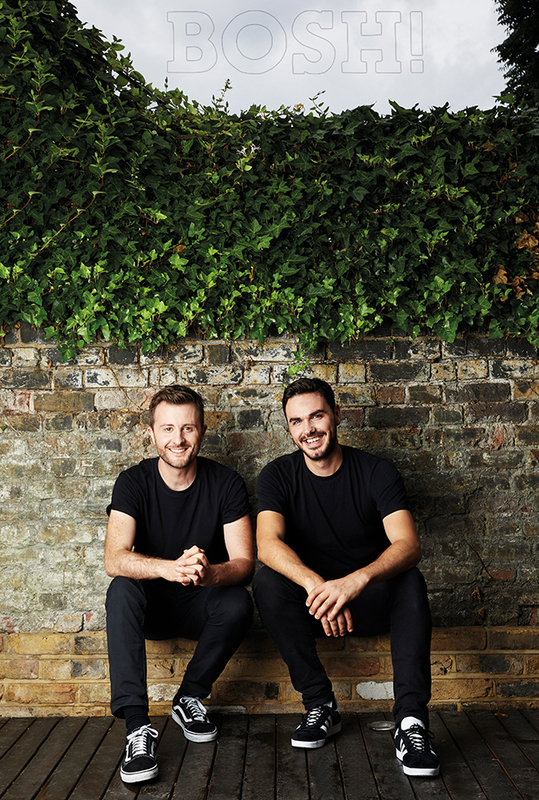 We meet vegan food celebs Henry Firth and Ian Theasby and catch up with them about being vegan, setting up BOSH! and their new book. When and why did you guys go vegan? H: We both became vegan about three years ago, but for different reasons. Ian gave up alcohol as part of his new year’s resolution and a few weeks in he decided to up the ante and trialled vegetarianism. After some research, Ian was then the first of us to go vegan – which I wasn’t very happy about at the time! A personal mission in my life is how I can make an impact on combating climate change, so when I watched Kip Andersen’s documentary Cowspiracy with Ian one evening, I went vegan overnight. What made you decide to set up BOSH!? I: When we became vegan we found there were two problems: there wasn’t enough good food available and we had to re-learn how to cook. As our background is digital, it made sense for us to set up a channel where people could make easy, hearty and delicious plant-based recipes. We wanted to teach the world how to cook! How would you describe your videos in just 5 words? H: Amazing. All-plants. Simple. Colourful. BOSH! Why do you think they have become so popular? I: I think people like how quick and simple our videos are. Anyone can make our recipes, whether they live a plant-based lifestyle or not. All the ingredients can be picked up in the local supermarket. We put a lot of time and effort into the videos to make sure that the recipes are perfect and that they are edited to a high quality. What’s the most unusual recipe you’ve ever created? H: There have been a few! Our Mezze Cake was quite unusual – we challenged ourselves to make a Turkish Mezze platter in a cake form. We also did something similar with a Healthy Sushi Cake, which was our first ever BOSH! video. Which ingredients couldn’t you live without? H: Vegetables and plants, for sure! We also love cooking with nutritional yeast; it provides a really nutty and cheesy taste. Chickpeas are great, too – which we use for making hummus and falafel. Plus it gives you aquafaba, an incredibly useful substitute for egg and dairy in cooking. What’s your favourite choice for a quick midweek dinner? I: We’d go for something like Guacaroni (macaroni meets guacamole – it is simply delicious!) It’s quick and easy and perfect to box up for lunch the next day, too. What can we expect from your new book? H: Real person meals. A lot of our recipe inspiration comes from meals that we enjoyed when we ate meat and dairy, so for example you’ll find ‘Fish’ & Chips and our Big BOSH! Roast in the book, two of my favourites. Whether you’re vegan all year round, or are just making a conscious effort to eat more plants, this book is for you. We’d love to write another cookbook. Apart from that, we’re always busy creating new and exciting content for our channels and are excited to see what the future holds!